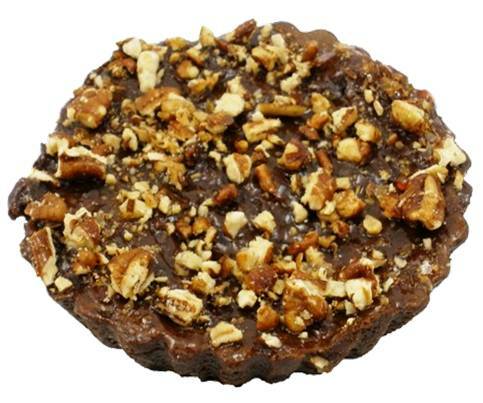 A mouth watering rich cake made with Belgian chocolate, rice flour & pecans. 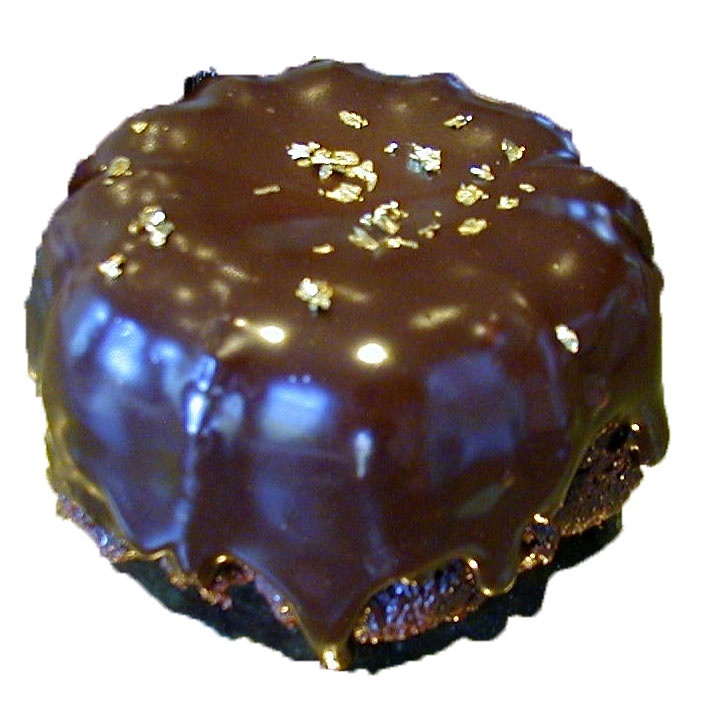 Devil's food sponge, molten chocolate center covered in ganache. With a 24kt edible gold sprinkle. 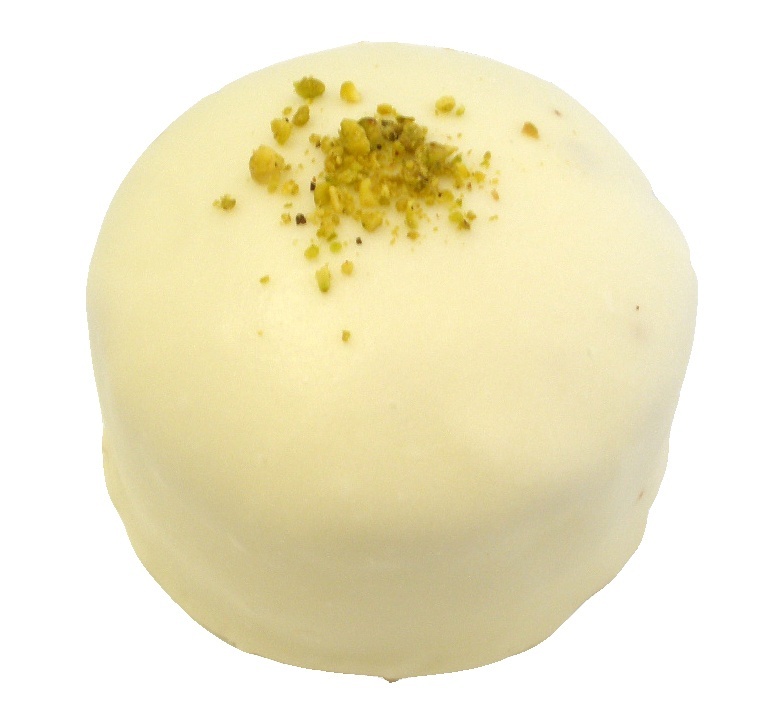 Pineapple carrot cake covered with Auntie Audrey's cream cheese icing sprinkled with pistachios. Decadent bittersweet dark chocolate cake with a hidden caramel filling. 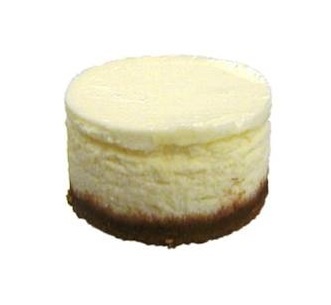 Smooth and creamy baked cheesecake. 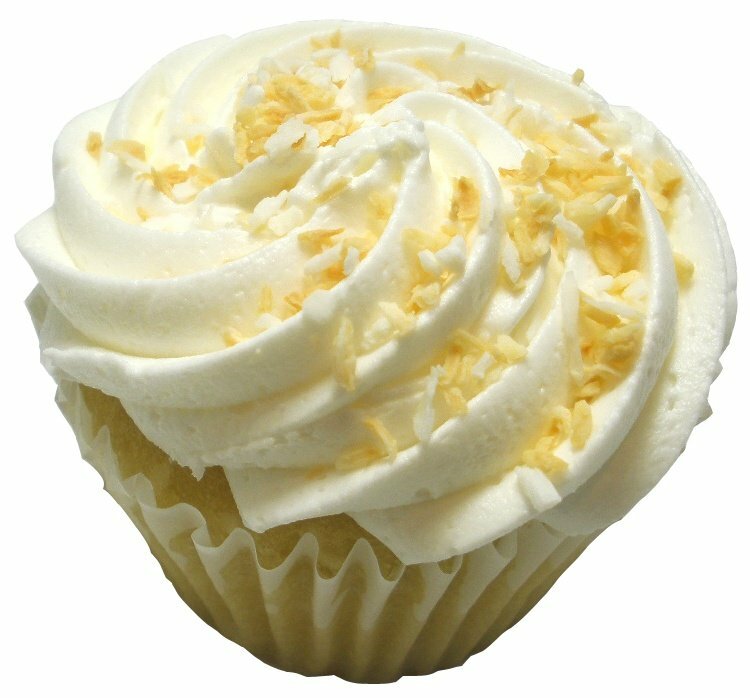 Coconut sponge finished with a coconut buttercream and toasted coconut. So delicious! 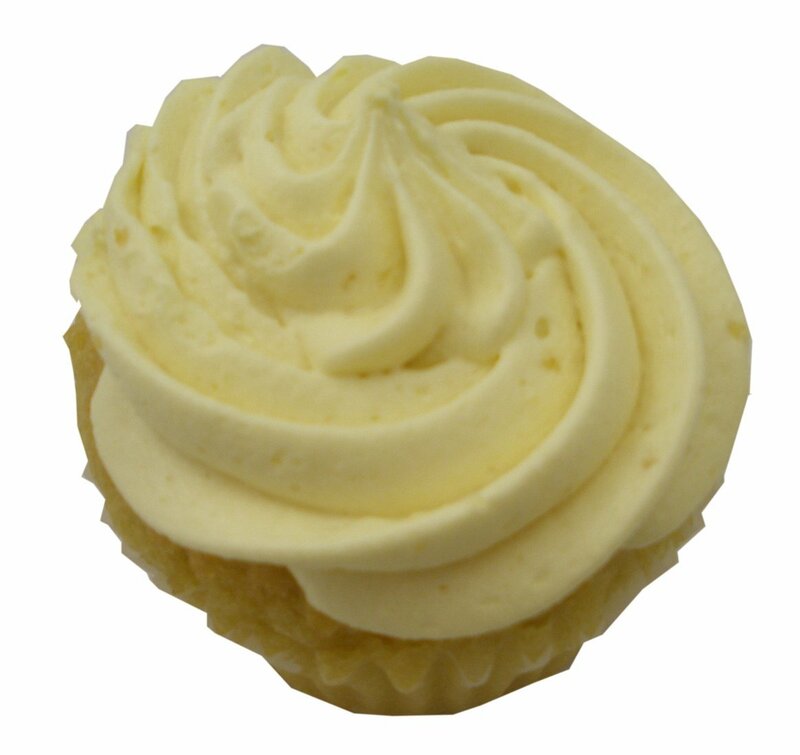 Gluten Free and Vegan lemon scented sponge topped with fluffy icing. 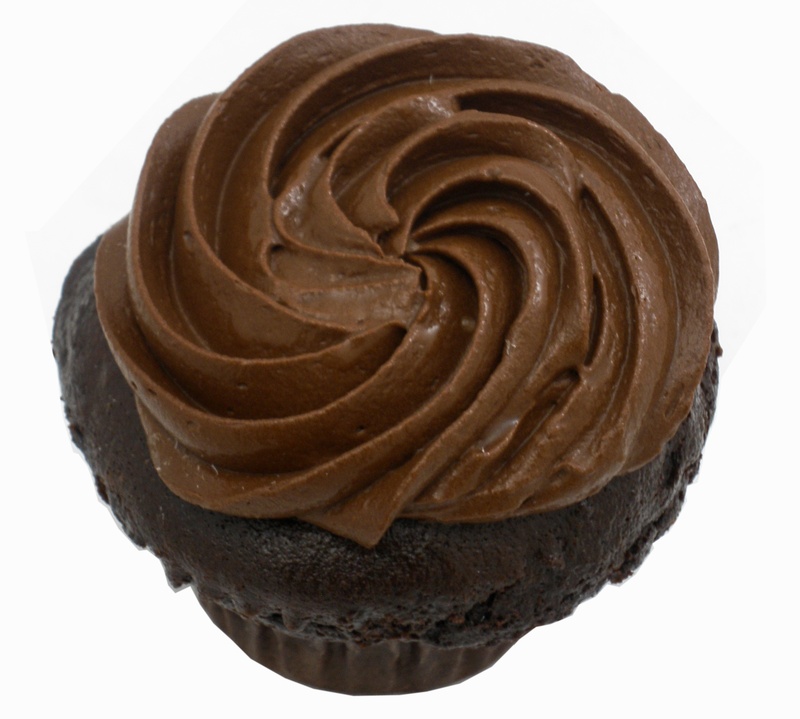 Our brand new certified Gluten Free and vegan chocolate cupcake topped with vegan chocolate ganache.